I’m off to nyc for the rest of the week for the wonderful GEL (Good experience Live) conference. Let me know if your there. Right after that I’ll be scurrying off back to Boston for ROFLcon II for a rather fun 2nd day of the web in a room! Several posts to follow, otherwise, lots of extra mini links on the facebook fanpage. 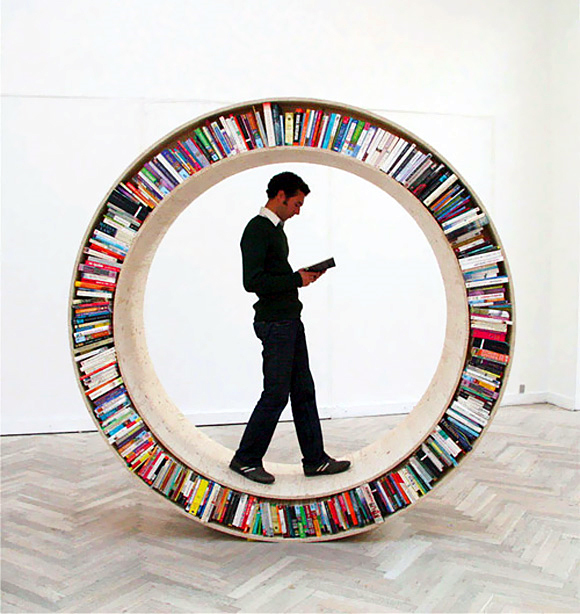 Fun, not sure why, but I can see having a spinning bookshelf in a house being interesting. Wow! 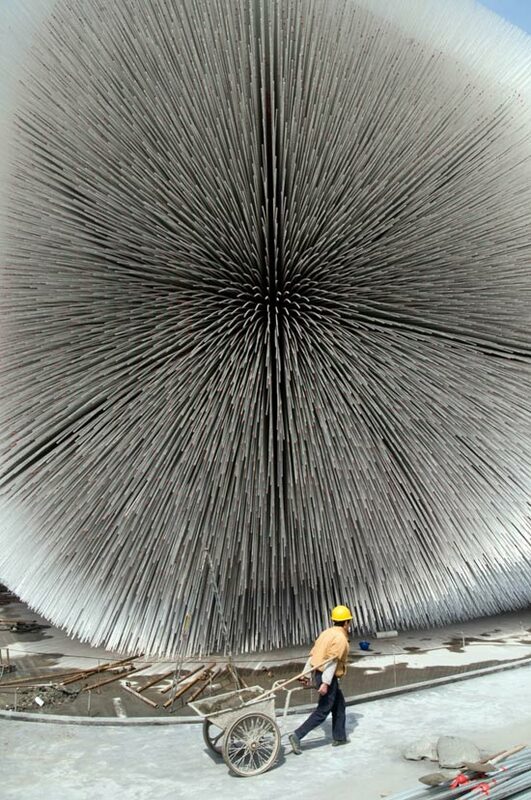 This fuzzy like cathedral of spiky seeds is awesome! “With just under 2 weeks to go until the shanghai world expo 2010 opens, the UK pavilion has been complete and is being used for testing ahead of the event. 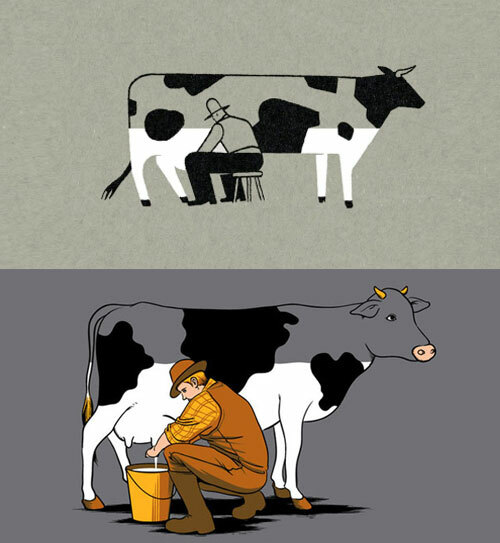 I stumbled upon this image of a Cow being milked. Made me smile. Enjoy. haha. If paper towels could talk. 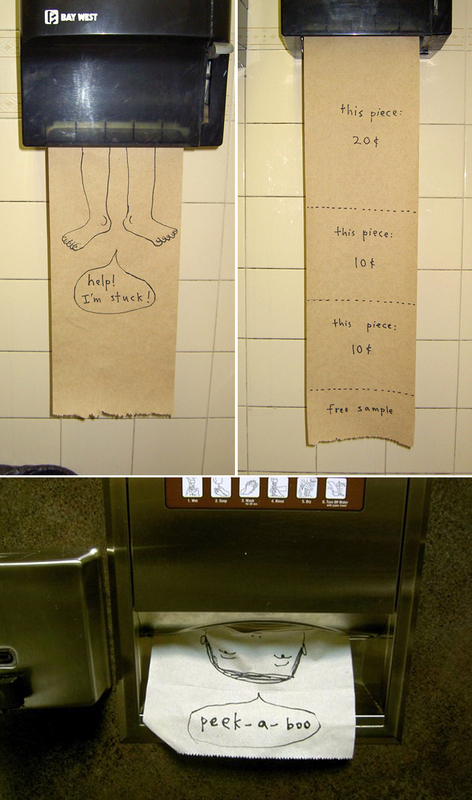 Please someone make a lineup of these…tissue paper, toilet paper, rolls, etc. 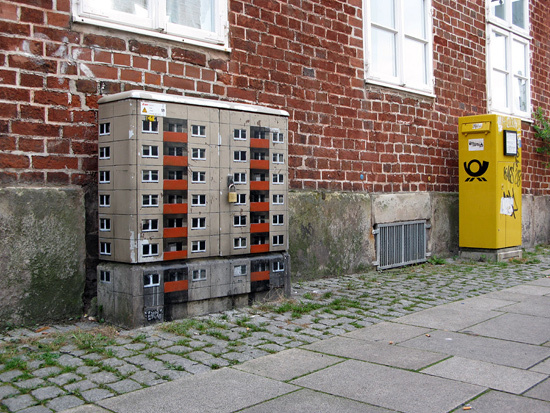 Pretty cool idea. 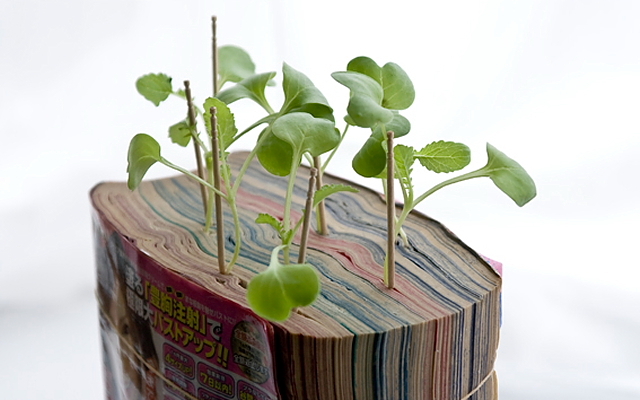 Replace a flower vase with a manga book placed inside a little tray. Water and insert seeds inside the book for some pretty cool results. Great comparative infographic for how much do musicians make in different platforms. Click thumbnail to see full poster. 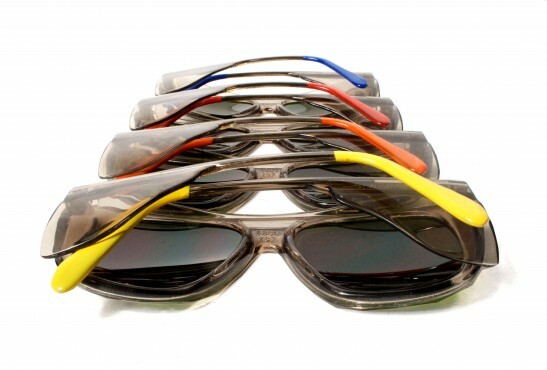 Summers near and it’s times to buy some new shades. 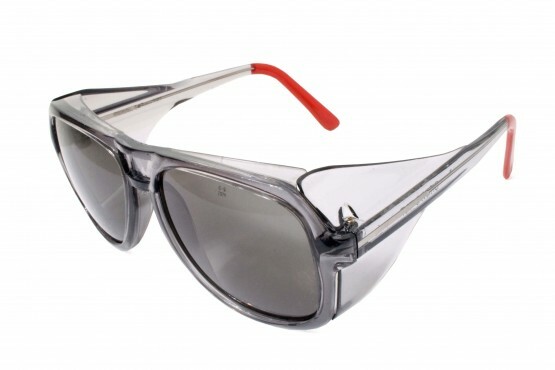 Having been in an Industrial Deign program a few pairs of safety glasses has always been standard, but to see them make it out to the fashion world is refreshing with a twist of style to the vintage look. 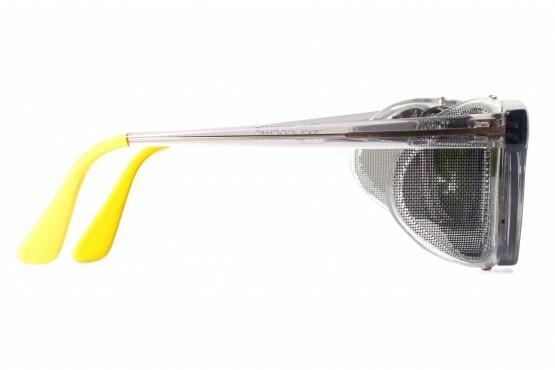 Jon and Lizzie of Wintercheckfactory.com have taken a spin on the safety glasses and I might just have to get a pair. A good buy for $45. Artist Ken Solomon has an interesting take on art by taking Goggle image results and Facebook pages then creates water colors out of them. I’ve always enjoyed the calmness in water colors and wished the web could reflect this. The other side I really like about his work is making the dynamic static. Our modern web world has introduced us to a world where a webpage, idea, definition is constantly changing. An image search for one topic might be different minutes later. Having a static painting gives a retained time stamp in that search, the definition in that time, and something kind of cool. 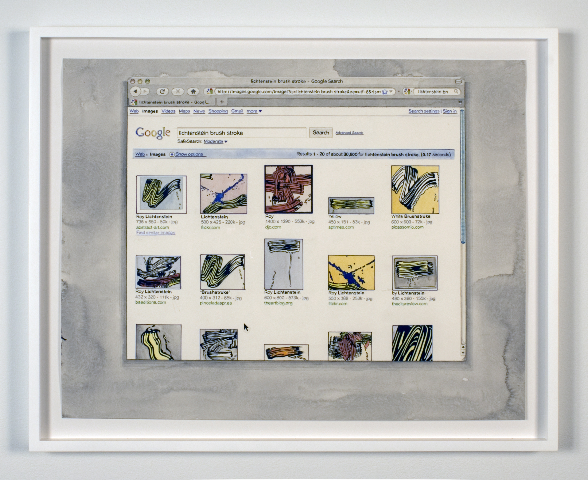 I like how Ken remarks in the video when questioned about artistic license when it comes to his paintings; his answer is that “you’ll never know” since the the web is always alive so you don’t know if he manipulated a search or if it was actually what was there.